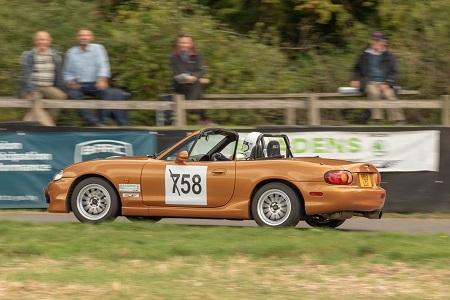 The Meadens Skoda Gurston Down Hill Climb Championship looked like it might already have been decided after the first ten rounds but the mathematical possibilities and some superb performances really changed things around. The 2018 overall champion is Mark Crookall. 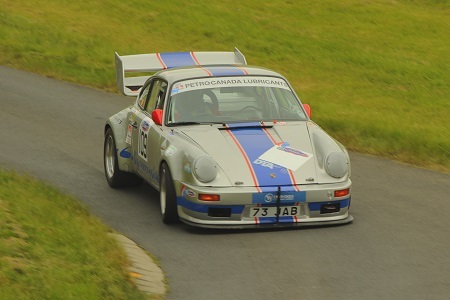 Mark, the 2017 champion, takes the 2018 championship after some superb performances at the July and September meetings. 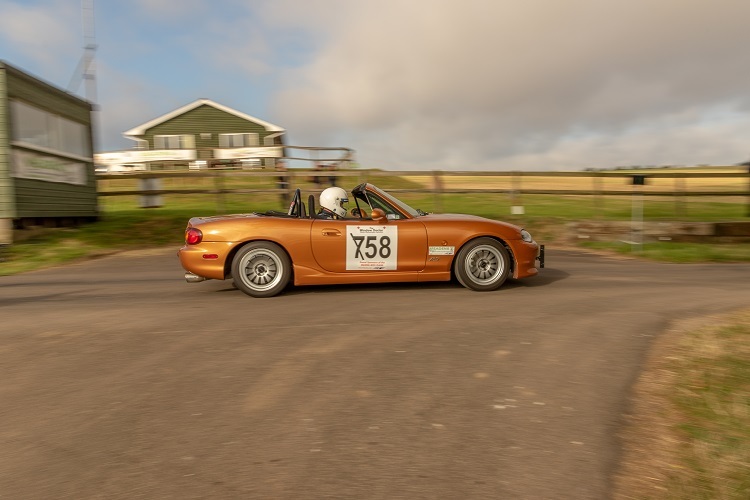 At the September meeting Mark needed to pull out all the stops and take ar elast one round win. 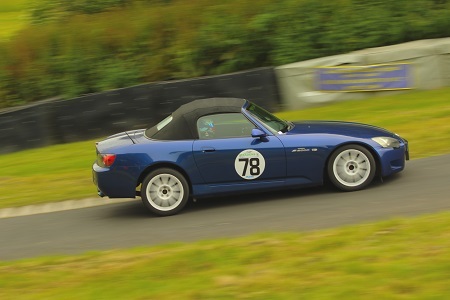 However, the MX5 Class is so competitive these days it wasn’t going to be an easy task. 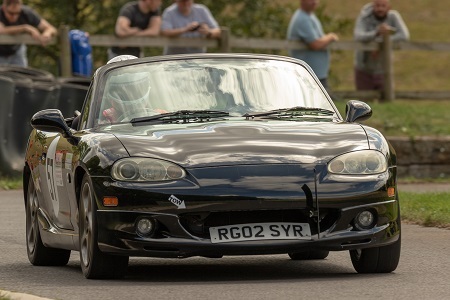 Mark and Jason Richardson have been swapping wins all season and the mathematics also mean that Jason was in with a chance of the overall title too. Mark overcame Jason’s times in both September rounds and won the championship. Jason wasn’t even in the top ten after round eight but finished fourth! Many of the place positions were decided on the drop-score rules used in the event of a points tie. More on the class championships in the next report. 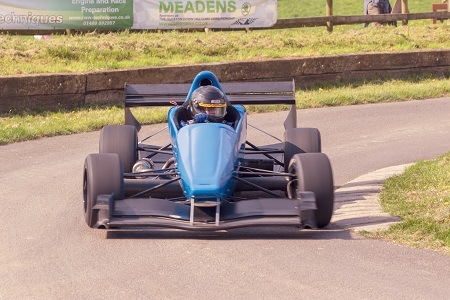 We would like to thank all the drivers who entered the championship for their continued support and the Meadens Motor Group for their kind sponsoshiip in 2018!